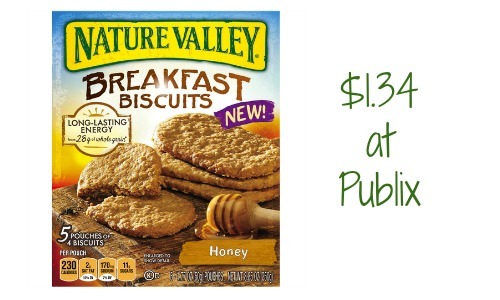 Get Nature Valley Breakfast Biscuits for $1.34 at Publix when you use this new 50¢ off (2) Nature Valley bars coupon. 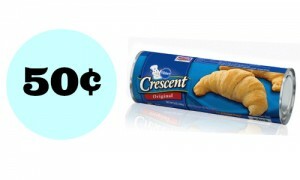 If you live within FL or NC, this coupon does not double but you’ll get the biscuits for $1.59 each. 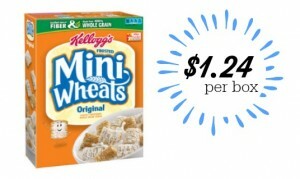 Take a look at the Publix weekly ad for more great deals. This deal starts 4/15 or 4/16, depending on your area.